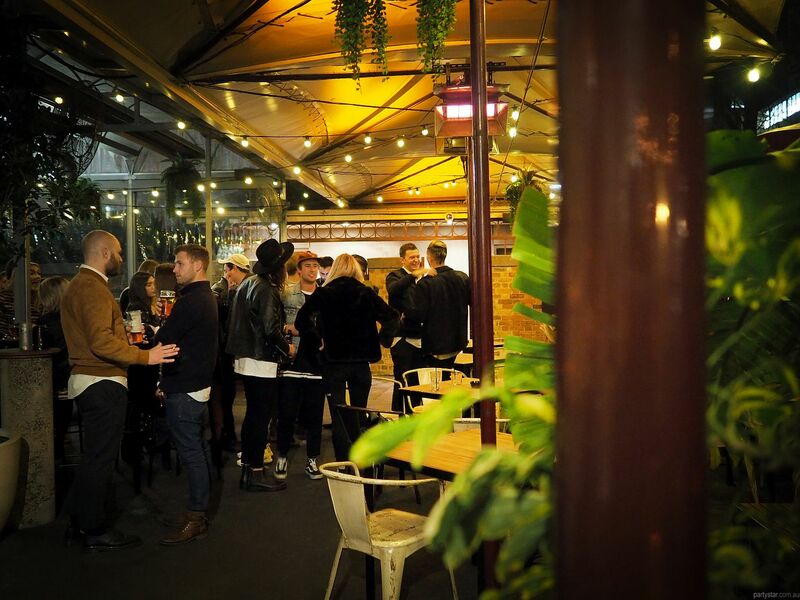 Summer or winter, inside or outside, by the fire or out in the balmy disk, The Mint has a uniquely Melbourne feel and is a function venue for all occasions. 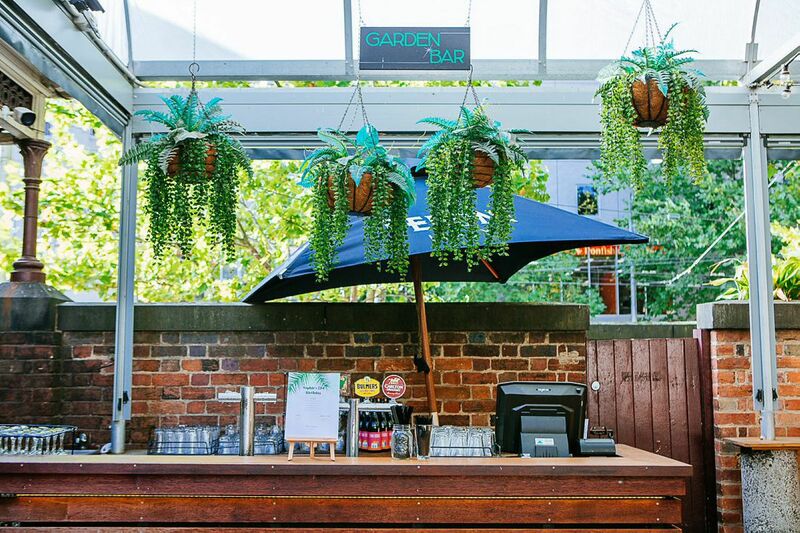 With one of the biggest beer gardens in the Melbourne CBD, The Mint is perfect for clear skies out in the sun and moonlight and, during winter, an intimate and warm interior decorated with lavish timber flooring and cosy furniture. Tables and chairs can be arranged to suit your needs. 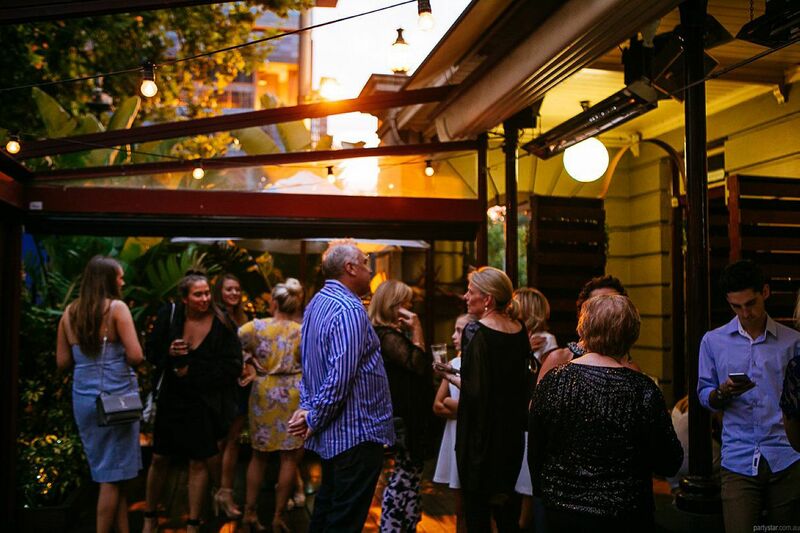 BBQs, cocktail parties, sit down dinners and anything and everything else is possible at The Mint. A large and diverse menu that caters for any type of function is complemented by a great drinks list that will be served to you by experienced, talented and friendly bar staff. Food and drink are all crafted on the premises. 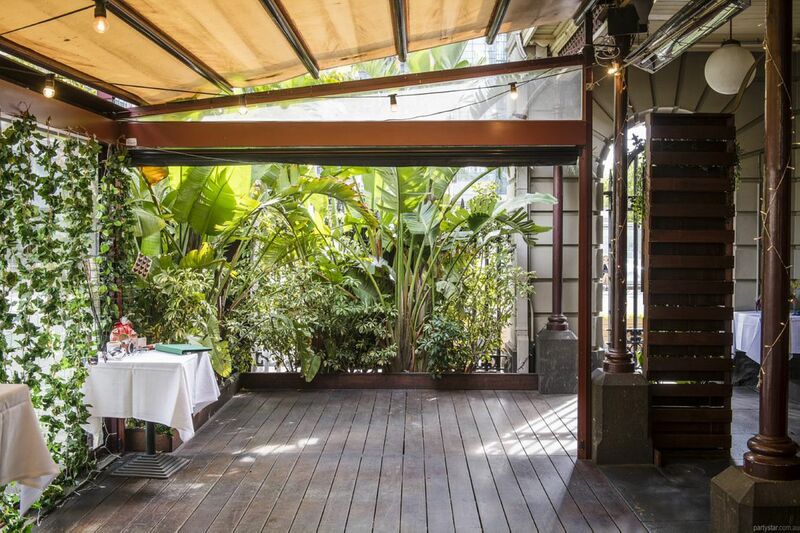 With an air of relaxed exclusivity and easy-going class The Mint will provide a function that is unique and tailored to your needs. The possibilities are endless and The Mint will not disappoint. CDs can be played through the DVD player. Your DJ can be set up inside at the end of the long room (away from the bar), outside on the deck or outside under the marquee - the choice is yours! The DJs music can also be piped to different areas in/outside the venue. Available Fridays for $14000 min spend. Wedding hire charge is $750. Higher minimum spends in and approaching summer. Sunday available at Saturday rates. Also available Monday - Thursday with lower minimum spends.